If you’re looking for fine dining options in downtown Corpus Christi, you are in luck. The downtown area is home to the best restaurants in the city, and that includes fine dining establishments. Whether you are in the mood for American, Italian, or Vietnamese cuisine, you can find what you’re looking for downtown. Check out the top options for fine dining in Corpus Christi. Bella Luna Downtown also knows how to deliver when it comes to fine dining. The atmosphere is perfect, and the music is just loud enough to enhance that atmosphere while still allowing you to talk quietly. Have that conversation while enjoying some crab and shrimp ravioli. This unique dish has a light but delicious sauce, and each ravioli is perfectly stuffed. 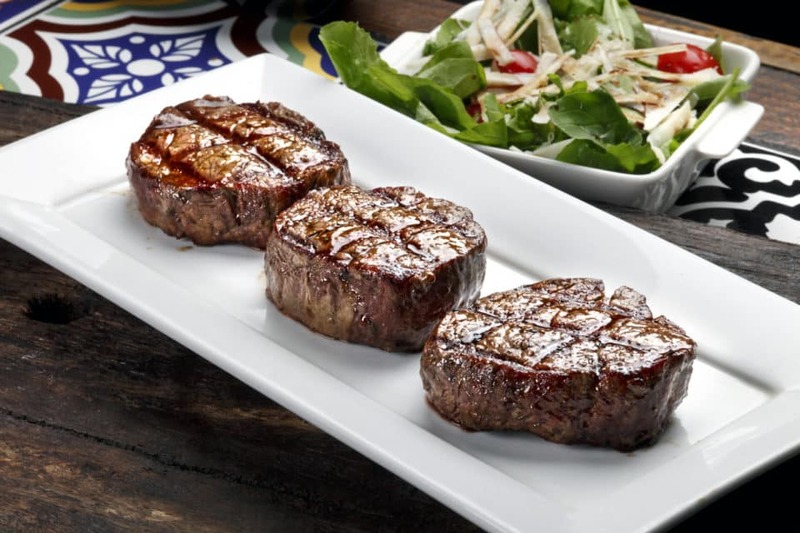 It’s a real treat, and perfect for date night. If you’re in the mood for contemporary Vietnamese fusion cuisine, you cannot beat Vietnam Restaurant. The atmosphere is upscale and quiet, so you can focus on your food and your date while you eat here. Speaking of food, you’ll love this menu. You have to try the seared scallops. They are in a truffle cream sauce, and that sauce is absolutely unbelievable. You can also get the sauce on fish dishes. You have some fine dining options lined up. When you pull up at a nice restaurant, you want to be in a nice vehicle. Otherwise, you will stand out for all the wrong reasons. 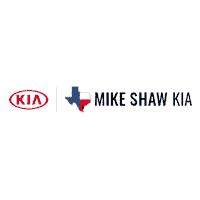 Mike Shaw Kia in Corpus Christi, Texas, has just what you need for a vehicle. Come see us, and we will help you find the right option. Then, you can plug the restaurant into the GPS and take off on a fine dining adventure in downtown Corpus Christi.